Currently rented, lease is up 10/2019. Clean, updated 1062 sq ft row with 3 bed / 1 bath and full basement in Old Allentown. 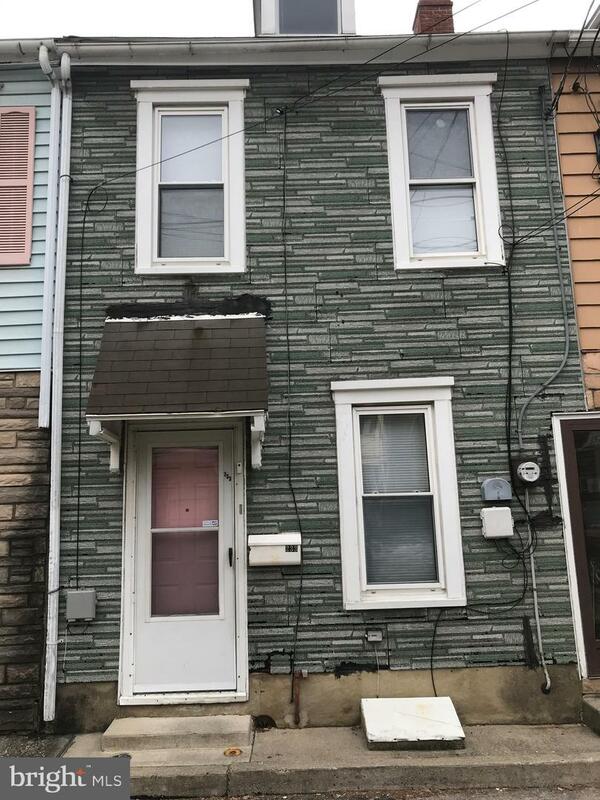 Also offerd as bulk listing MLS#600884 Building 1: 1334 Linden Street has 3 units each with 2 beds / 1 bath....... Building 2: 139 Milton St, Catasauqua is 1068 sqft with 3 bed / 1 bath...... And Building 3: 233 Peach St., Allentown is 1062 sq ft with 3 bed / 1 bath. Net income of $41,900 per year!